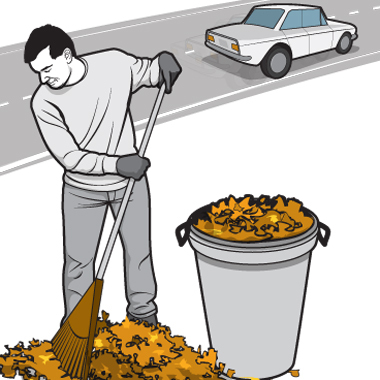 The end of fun-car season is nearing and the weather is getting colder. If you are planning on storing your car for the winter season, these tips will help to ensure your car is still in tip-top shape in the spring. 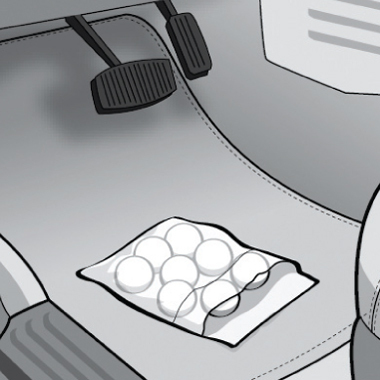 Step One: Drive the car and bring all of the fluids up to temperature to burn off any water condensation from the engine gearbox. 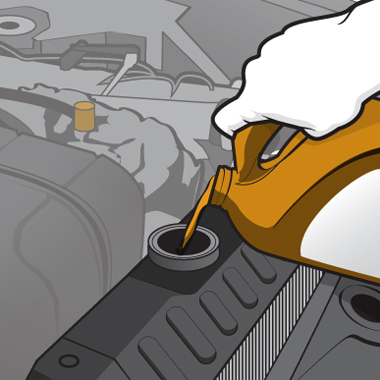 Also, this is the time to change the engine oil and filter. 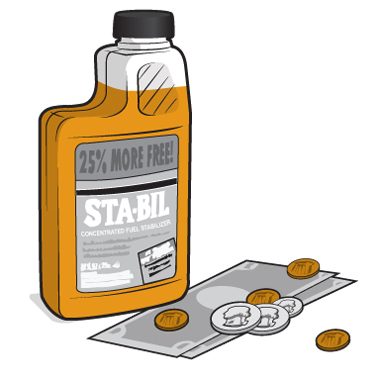 Step Two: Fuel conditioners such as Sta-Bil and Pri-G keep gasoline fresh longer. These aren’t necessarily critical, but it doesn’t hurt to add them. 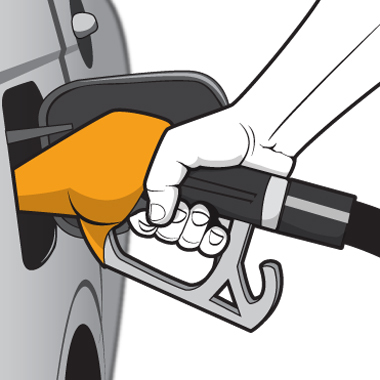 Step Three: Stop at a gas station and fill the tank. Any empty space in the tank contains air, which contains water vapor. This can contaminate the gasoline and corrode the fuel system. 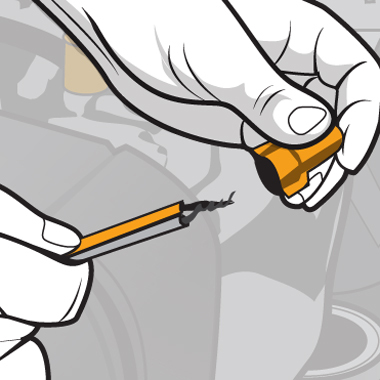 Step Four: If the car is carbureted, run the engine until the gas in the carb is consumed. This will prevent fuel deposits from gumming up or clogging it. 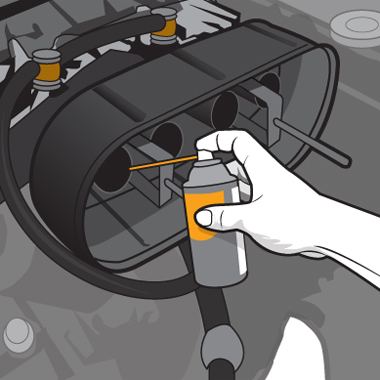 Step Five: Spray a light mist of WD-40 or other penetrating oil, into the intake while cranking the engine. Doing so gives the cylinders and intake valves some corrosion protection. 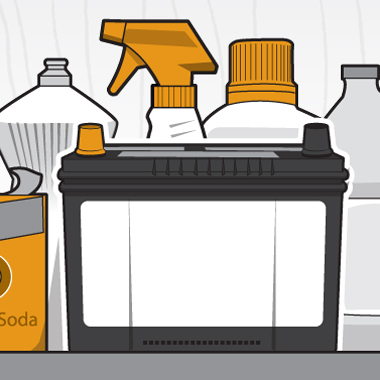 Step Six: If your garage isn’t heated, remove the car’s battery and keep it in a warm, dry place. Use a trickle charger to keep it topped off. Step Seven: Flush the coolant. Old coolant can corrode your engine, cooling system, and heater core. Step Eight: Toss a few mothballs inside the car and tape closed the exhaust pipe to discourage rodents from nesting. Step Nine: Jack up the car and support it with jack stands to avoid flat-spotting tires. Some people increate their tire pressure instead. 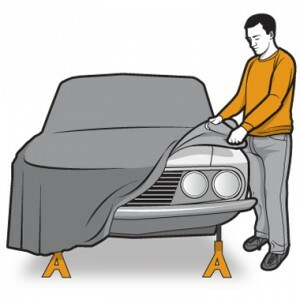 Top it with a good car cover and your ride will be clean and ready for the spring!